October 4 at 8pm: "The Choices"
​October 6 LIVE at 7pm: "The Rural Colorado Debate"
Join RMPBS for this special debate live from Grand Junction as the leading candidates for governor delve into the top issues facing rural Colorado. 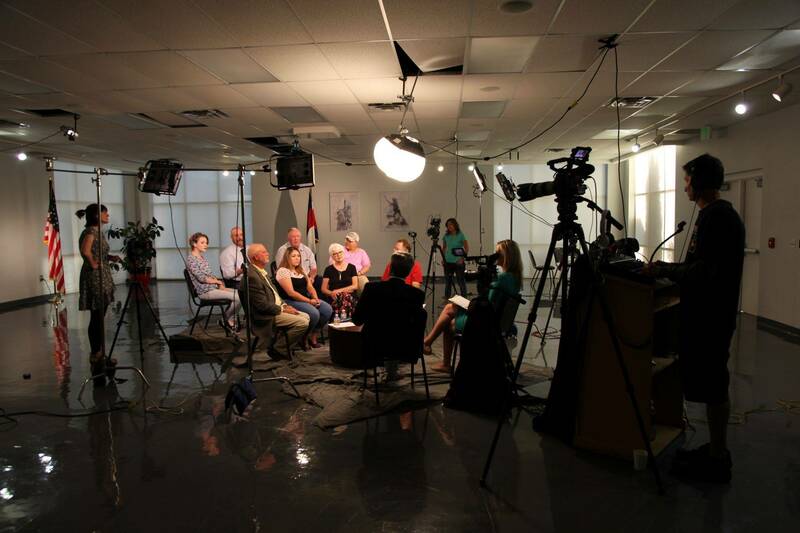 This debate is co-hosted by Rocky Mountain PBS, Colorado Mesa University, and the Grand Junction Daily Sentinel. Why does the urban-rural divide matter in Colorado? Read our shared editorial about the debate in the Grand Junction Daily Sentinel. 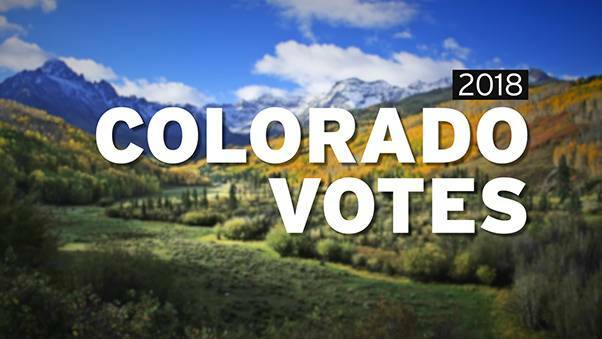 October 11 at 8:30pm: "The Voters"
Did rural Colorado voters get what they wanted in the last election? We return to Las Animas County to follow up on our "Trumped: Rural Rebellion" investigation from 2016 and take the pulse of voters before the upcoming mid-term elections. "Trumped: Rural Rebellion" airs October 11 at 8pm, before "The Voters." Online: "Civil Discourse in an Uncivil Age: The Quest for a Post-Partisan Citizenship." Partner Event: University of Denver Lecture Livestream: Monday, October 1 at 2pm. PBS journalist and host Alexander Heffner gives the Estlow Center Anvil of Freedom Lecture at the University of Denver. In November, Colorado voters will consider two very different ballot propositions with the same goal in mind: fixing the state’s broken-down and congested roads. Colorado’s Attorney General is the chief lawyer in the state, offering the government and its officers legal advice, defending the state and its departments against legal challenges and providing consumer protection. Colorado voters are being asked to decide whether new oil and gas development should be pushed 2,500 feet away from homes, schools, parks, playgrounds, and bodies of water.